The online application is now available on our website. 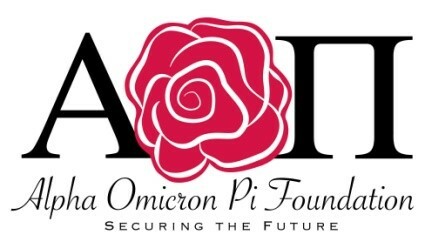 Visit www.aoiifoundation.org to apply. The application and all required documents must be submitted online. The Foundation office cannot accept applications or documents sent by mail. The application deadline is March 1, 2016. Incomplete applications will not be considered. Awarded applicants will be notified by May 31, 2016.